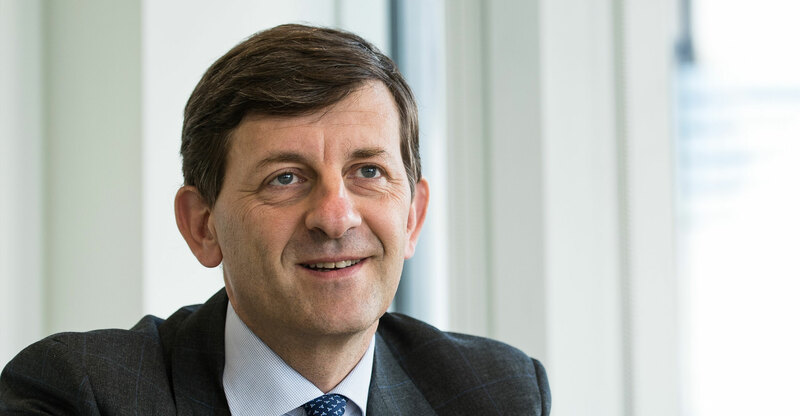 Vodafone Group CEO Vittorio Colao is leaving after a decade of retreating from aggressive global growth in favour of the European market, handing the reins to company veteran Nick Read. Colao, 56, will depart from the world’s second largest mobile carrier in October and Read, the 53-year-old chief financial officer, will take over. 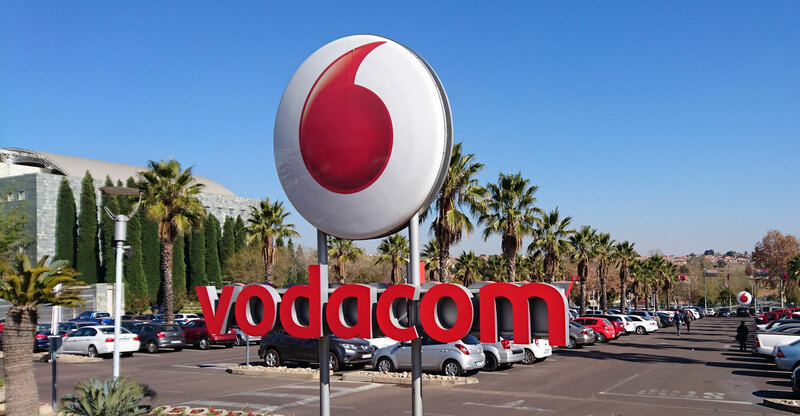 Vodafone, which owns South African mobile group Vodacom, made the surprise announcement as it reported earnings and predicted potentially slower growth ahead on competitive pressures in Italy and Spain, causing the stock to drop the most since February. The Italian executive leaves Read to see through Vodafone’s US$22bn agreement last week to acquire cable assets from Liberty Global, which rounds out Colao’s reshaping of the Newbury, England-based company into a predominantly European carrier. The purchase gives Colao a major expansion for Vodafone, following years of deals to pull out of markets his predecessors pursued for growth. “Now is the right time to begin the transition,” Colao said on a call with reporters. “The chapter that Vodafone is now starting to write is a completely new chapter,” he said, pointing to the Liberty deal and a pending merger of Vodafone’s India business with Idea Cellular. Vodafone shares dropped as much as 4.8% and were down 2.9% to 201.1p as of 11.31am in London. While the precise timing couldn’t have been anticipated, the handover to Read is being seen as natural by analysts and will give investors a familiar face. Before CFO, the Briton had previous roles heading up the company’s emerging markets and UK divisions. Margherita Della Valle, currently deputy CFO, will succeed Read as CFO. For Read it’s a “step-up” role, after a good track record at Vodafone, said James Ratzer, a telecoms analyst at New Street Research in London. Colao’s decade as CEO at Vodafone has been mostly characterised by sales to clean up a sprawling global network of businesses and stakes in telecoms companies that he inherited from his predecessor Arun Sarin in July 2008. The $130bn sale of the company’s position in Verizon Wireless in 2013 cemented his legacy as the man who shrank what was then the world’s biggest mobile phone company and cleansed it of past excesses. Proceeds from the Verizon sale allowed Colao to make investments in Vodafone’s European network, adding cable and fibre assets and modernising mobile businesses so the carrier could offer bundled services in the bulk of its markets. The deal to acquire Liberty Global’s German and Eastern European businesses allows Colao to leave having mostly solved years of on-and-off talks with billionaire John Malone’s cable company about a potential tie-up to better compete with incumbents like Deutsche Telekom. The two agreed to merge their Dutch businesses in 2016. Read will be left to convince regulators to approve the deal with Liberty, which is facing stiff opposition from Deutsche Telekom and isn’t due to close until mid-2019. The merger, announced last year, of Vodafone’s unit in India with Idea, designed to let the two combat a raging price war in the world’s second largest mobile phone market, is also awaiting final approvals. Vodafone’s earnings announcement on Thursday pointed to other challenges ahead for Read, as the company battles low-end price competition in Spain and prepares for the entry of Iliad’s discount carrier in Italy. The company forecast it will grow organic adjusted earnings before interest, taxes, depreciation and amortisation by 1-5% in fiscal 2019, bringing the midpoint result below the average analyst estimate of €14.6bn. Organic service revenue — what Vodafone gets from customers’ plans and traffic on its networks excluding handset sales — rose 1.4% in the three months to 31 March, compared to growth of 1% forecast by the average of five estimates compiled by Bloomberg. Read, who has worked directly with Colao for 12 years, pledged to focus on digital transformation and customer experience, using company’s existing assets. “It really is an opportunity to elevate what we offer for our customers,” Read said to reporters. “And of course there’s a big opportunity of integrating these new businesses, both Liberty and over in India,” to better challenge incumbents to the benefit of customers and shareholders, he said. For Colao, what life after Vodafone will look like hasn’t been decided, he said. Analysts have long speculated that the former McKinsey & Co consultant could shift back to Italy — where he joined Vodafone through its acquisition of Mannesmann — to move into Italian politics.